Costello Animal Backs is the animal division of Costello Chiropractic Clinic. Just like people animals suffer from back, neck, shoulder and joint pain, however as animals cannot tell us verbally where the pain is making it much harder for an owner to detect. 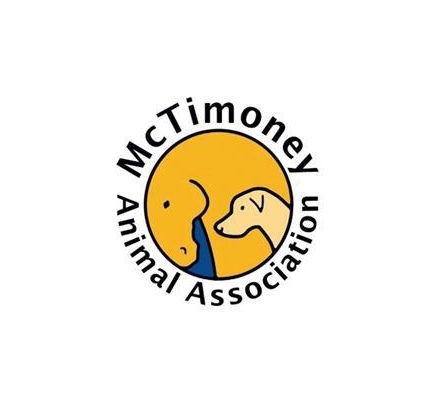 The animal specific chiropractic technique used on animals is called McTimoney animal manipulation, this is a very light therapy, working alongside the animals own innate healing system to ease their pain​. QualifiedI undertook an additional two years of training to top up my Masters degree in human chiropractic with a Masters degree in animal manipulation. I graduated from the McTimoney college of animal manipulation in 2012. RegulatedI'm an accredited gold member of the register of animal musculoskeletal practitioners. 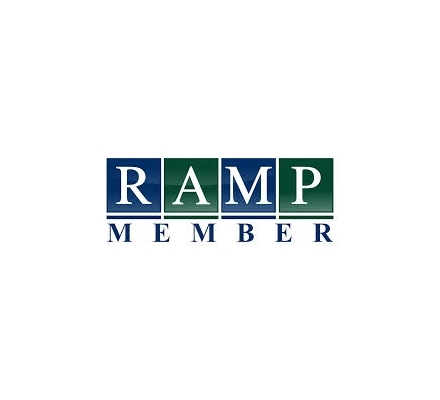 The ramp register ensures you are using a practitioner who is qualified, insured and up to date with their training. The register consists not only of animal chiropractors but physiotherapists and osteopaths too. ExperiencedI have always had a passion for all animals. 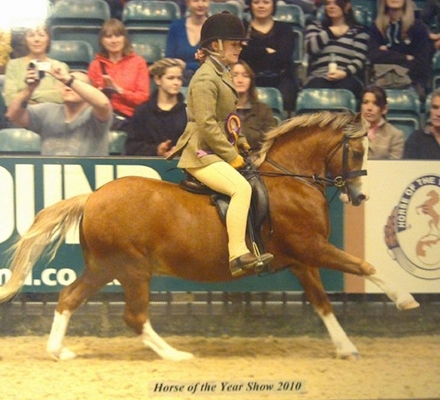 I was lucky enough to begin horse riding at an early age, and even more fortunate to be given my own pony age 13. I spend my Saturdays teaching children to ride at Worcester riding school. My first dog was a beautiful border collie, I have always had a dog with me ever since, when I went to uni I was insistent that my small terrier Lulu was to come with me...we had to find student lodgings that took dogs! The treatment of animals is controlled and regulated under the Veterinary Surgeons Act 1966. This means that prior to any treatment commencing permission needs to be sought from the animals veterinary surgeon. This is usually done quickly and easily via a phone call the vet.